Most of us have heard of Turmeric and it’s numerous benefits to not only our health but our animals too. Turmeric Lattes have become common place in most cafes and make a nice change to the caffeine options. 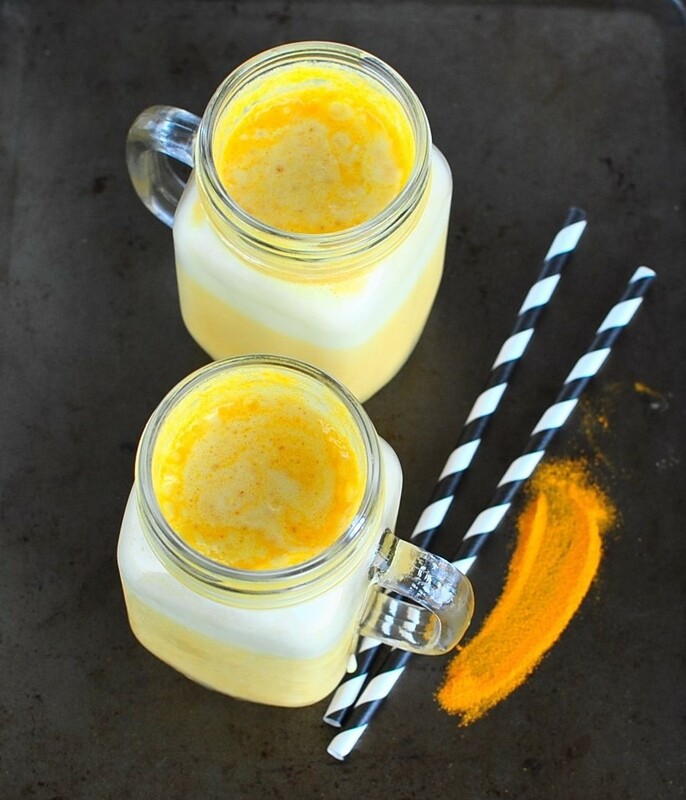 If you are wanting to incorporate more Turmeric into your diet, give this yummy Turmeric Latte Smoothie a try. If you cannot have dairy use your favorite milk option, coconut and almond milk are real yummy! Try this Super Kiwifruit Smoothie which also has Turmeric in it. Place all ingredients into our blender or Smoothie Maker and blitz until smooth, creamy and fully combined. No Replies to "Turmeric Latte Smoothie"